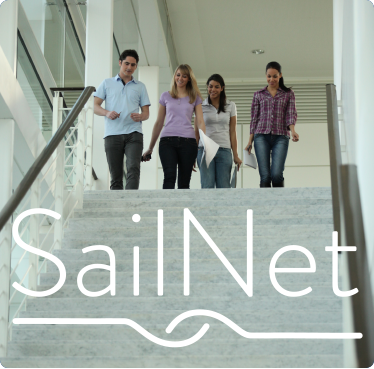 SAILNET is a Work Exchange Programme promoted by FONASBA/ECASBA and the Escola Europea. The main objective of Translogmed is to train people able to develop door-to-door supply chains based on MOS lines between Mediterranean ports. The Action was started as MOS MAGREB project by the 2e3s partners in 2016. The Action aims at increasing the use of Motorways of the Sea services for transport of cars in the Mediterranean, by improving the infrastructure for direct land and sea access to the ports of Koper and Barcelona. The aim of the project is to develop a safe, efficient and integrated logistic chain for the supply of LNG as a fuel for the maritime sector in the Iberian Peninsula. It will foster the use of this alternative fuel not only in vessels but also in the port environment. The Business to Motorways of the Sea (B2MoS) global project aimed to provide a suitable array of measures in order for ports to become efficient gateways for short sea shipping in order to compete on more door-to-door corridors and facilitate the development of TEN-T Motorways of the Sea network connecting Europe. 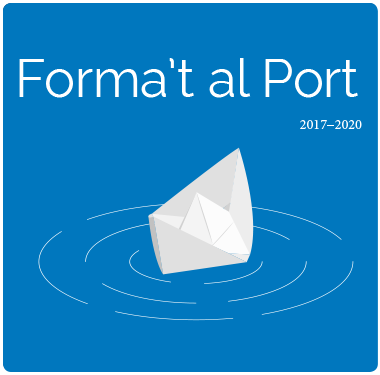 The project aimed to contribute to the development of the co-modality and the logistics collaborative across the WEB 2.0 for the promotion of the Short Sea Shipping. The development of maritime transport and logistics sector in the Mediterranean still needs to be improved in order to ensure more efficient and sustainable trade relations between the northern and south-eastern shores of the Mediterranean Sea. The Cabotage project, carried out in 2014, was a study on the development of the Cabotage sector in Brasil. This study aimed to analyse the viability of short sea shipping within Mexico and towards the North American waters, and its strategy of implementation.